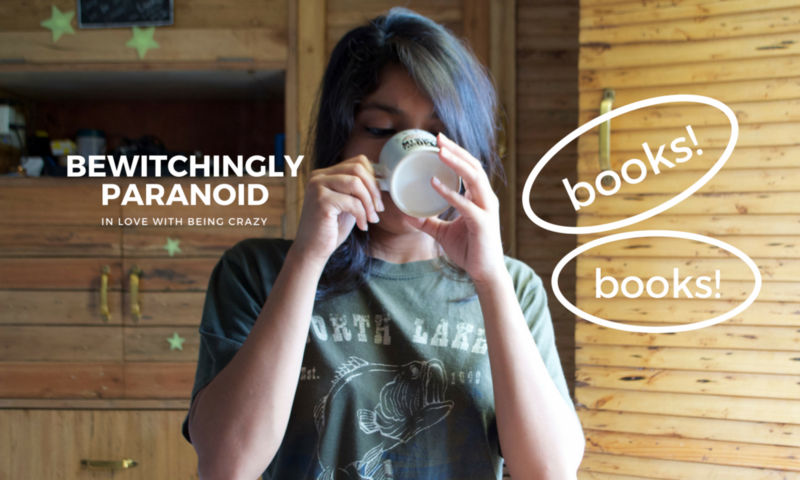 Bewitchingly Paranoid – in love with being crazy! in love with being crazy! With the growing trend towards ‘organic’ products and ‘coming back to nature’ worldwide, the rising interest in herbs and herbal remedies, in culinary use, health products, medicine, cosmetics and religious rituals is not surprising. A wide audience shares the fascination for Mother Earth’s generous bounty. Herbs have a long history and find a mention in ancient texts. Do herbal products have relevance in modern medicine, such as in the treatment of cancer, Alzheimer’s disease, diabetes, high blood pressure, obesity and so on? This book explores the historical, cultural, religious and scientific connection between the East and the West. With the author’s exposure to forestry training and research and knowledge drawn from the Bible, perhaps one of the biggest references for herbs, Holy Herbs stands at the right spot for tracing a global history of herbs from ancient to modern times. 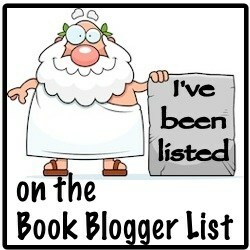 Bewitchingly Paranoid has read 6 books toward her goal of 30 books.